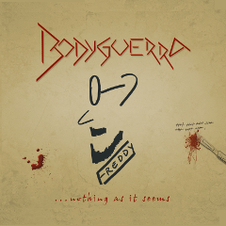 German rock band BODYGUERRA will release the album "Freddy... Nothing As It Seems" on July 2nd. It is a kind of concept album about the life and death of the British doctor Dr. Harold Fredrick "Freddy" Shipman (14 January 1946 - 13 January 2004), one of the most prolific serial killers in recorded history by proven murders with more than 250 being positively ascribed to him and he committed suicide in Wakefield prison in 2004. The album contains of 13 masterpieces by BODYGUERRA with a remarkable topic, and great sound combines Classic rock with the 21st century. Also it is dedicated to the people who put faith in their doctor's integrity. 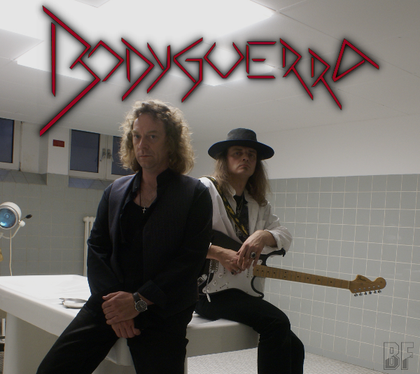 BODYGUERRA plays in the tradition of the great bands without being too nostalgic. They deliver a stunning good album from a group that proves that Rock, given a fresh touch and an alert material, remains one of the most satisfying areas in contemporary music.